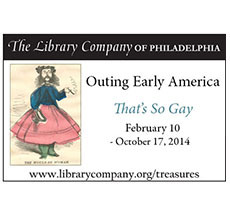 Welcometo a display of treasures from America's oldest subscription library. 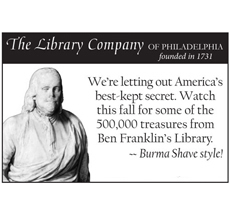 In fall 2012 we unveiled one special item each week in New Yorker magazine ads inspired by the old Burma-Shave campaign (some of you may remember the little signs at the edge of the highway that each had one small piece of a message). 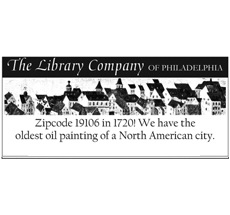 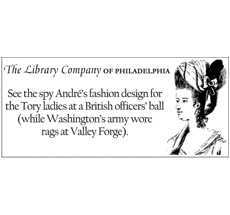 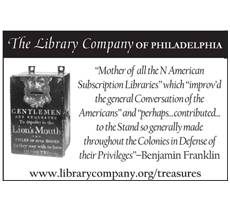 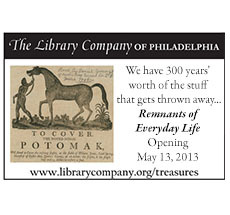 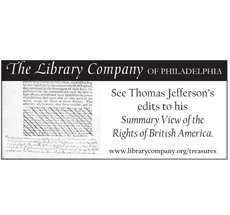 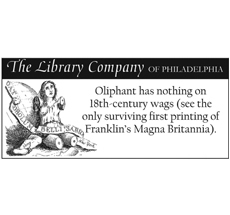 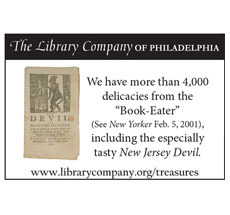 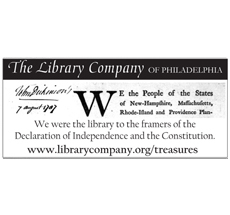 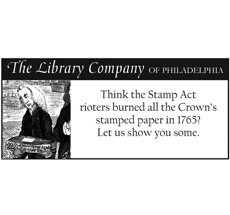 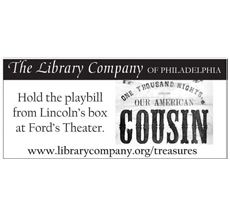 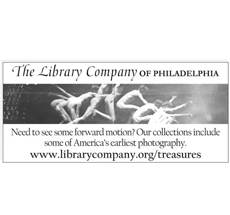 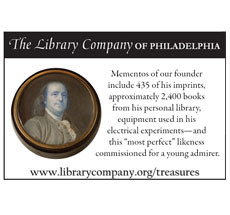 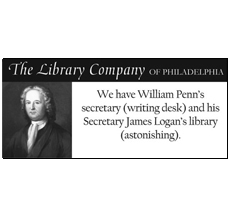 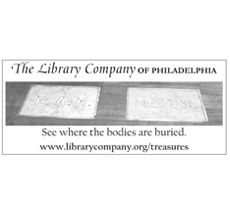 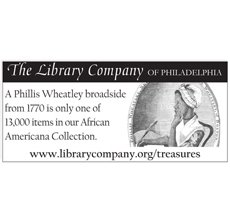 See the whole series below to learn more about the collections and programs of the Library Company of Philadelphia. 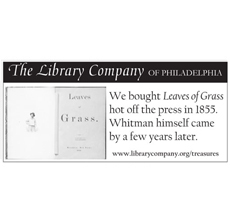 Please click ads above to learn more.